Hours for Social Art Classes. Reservation required. Rates: $35 per person. 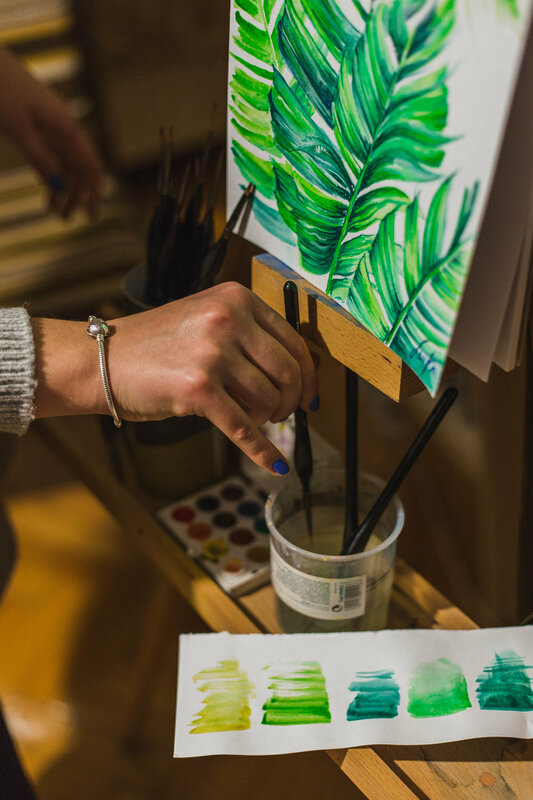 Our studio artist will gently guide the group through the artwork step-by-step. No experience required! 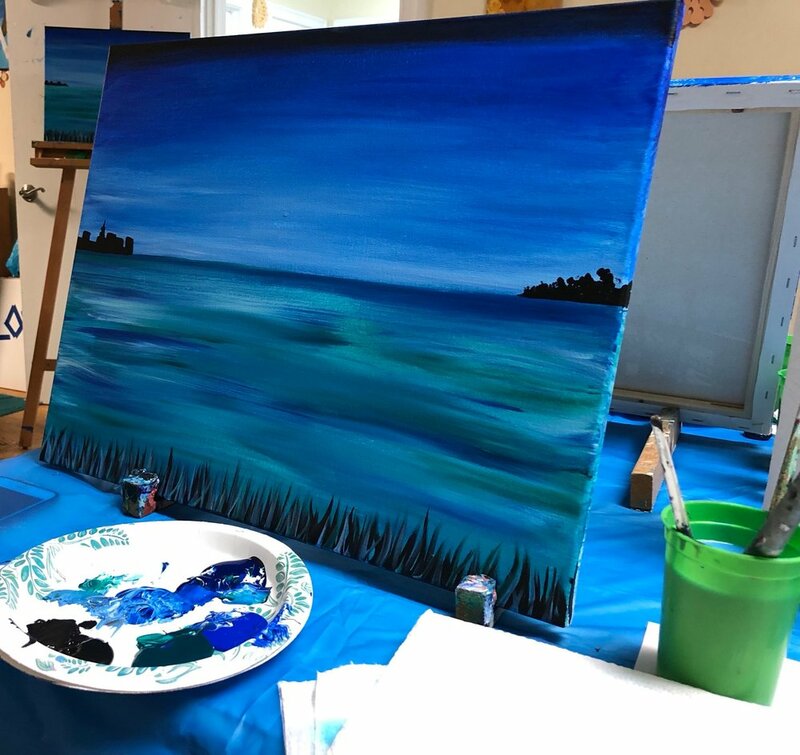 You sip on your favorite beverage (BYOB) and paint on canvas while listening to great music, relaxing and having fun with friends! At the end of the class, you will have your very own work of art to take home. Everything is provided: canvas, paints, brushes, easels, aprons and fun! *Reservations are required. A 5 person minimum will be enforced to hold a class, if minimum is not met a 60 day class credit will be issued for you to reschedule. Please provide a valid telephone number for us to contact you. *We have a 24 hour cancellation policy. This allows us to accommodate others who may be waiting for a spot. If we are given a 24+ hour notice we will then give you a 60 day class credit towards a future class. We do not give refunds for any cancellations. Thank you for understanding. Our studio is strictly BYOB, so you are welcome to bring your drinks, food or snacks (alcohol is limited to wine and beer and you must be 21). *Open Studio hours are subject to change and will in the summer. Please check the Event Calendar page for the available hours to make reservations. Thank you! Rates: $25 per person for 2 hours of your choosing during Open Studio hours (Each additional hour is $5. Additional hours are paid for on-site). **This is self-guided. 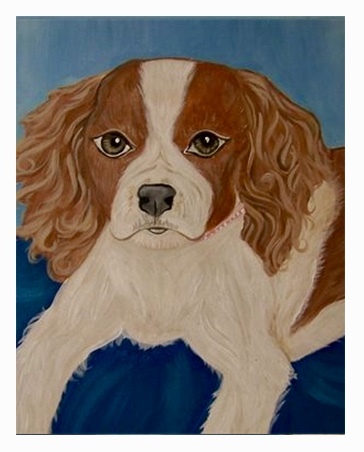 You bring the creativity, we supply the 16x20 canvas, brushes, paint and aprons. An artist will be onsite for questions and paint refills. Reservations requested, but you are welcome to call ahead or stop by same day to see if we have space.